Spring has finally arrived and that means that Spaniards flock to the nearest terraza, an outdoor terrace where they partake in slowly sipping one of many ice cold Spanish cocktails while snacking on crispy potato chips and briny olives. It’s truly the best time of year to do as the locals do, and enjoy the mild weather that generally accompanies this time of year. But whether or not you find yourself visiting Spain this spring, you can still drink like a Spaniard with six of the most popular Spanish cocktails. 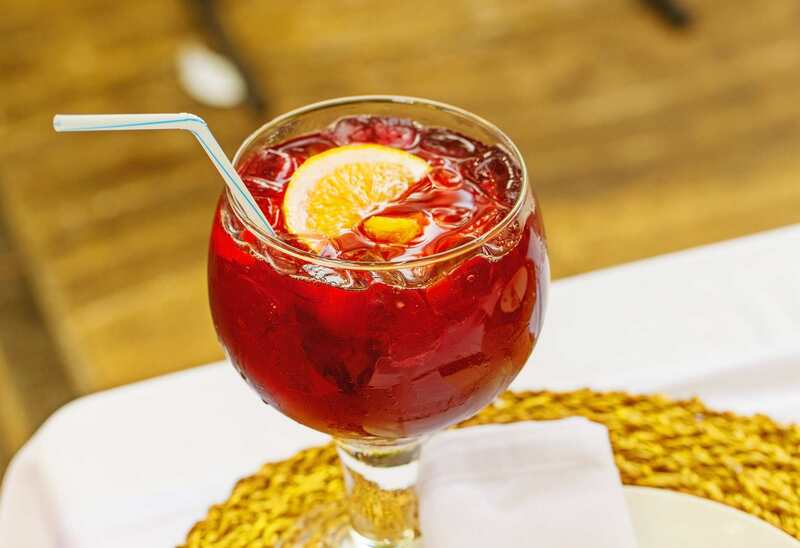 Did you know that in Spain ordering sangria isn’t as common as you’d think? Instead, locals enjoy a refreshing tinto de verano, the perfect mix of ice, red wine, and either artificially sweetened soda water (casera) or lemon soda. If you’re making it at home you can easily substitute lemonade and sparkling water, or even make a tinto de verano con naranja, using orange soda instead. This simple drink can be found all over the country but is especially popular in Andalusia and Madrid. It’s the perfect choice on the terraces come spring and is even better with a leisurely lunch. If you insist on sangria you won’t be disappointed—when it’s made the right way! 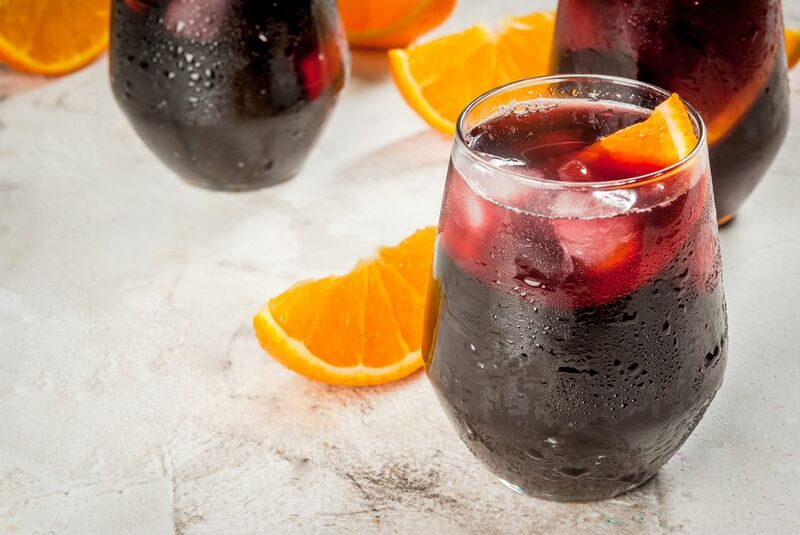 There are countless sangria recipes in Spain, but the classic version generally includes red wine, brandy or vermouth, and orange and lemon slices. Try to avoid anything heavy on the added sugar, you’ll thank yourself the next day! Another variation on the classic sangria recipe is the refreshing white wine sangria version. Often made with cava or fruity white wine, it can be garnished with sliced grapes, peaches or melon—or better yet, a combination of all three! If you see people sipping a light, cloudy looking beer don’t be alarmed—it’s probably a clara. A sort of shandy made with equal parts beer and lemon soda (you can substitute lemonade if necessary), this refreshing beer alternative is a popular midday beverage. If you crave a sweet cocktail for dessert, the never fail combination of refreshing cava with tart lemon sorbet is perfect for you. Easy to prepare in only minutes, simply serve a good quality lemon sorbet and cover it in cava, and (to step things up a notch) top it with some fresh berries.